The Yarra Valley Trail project is one step closer to becoming a reality after the tender was awarded at a Council meeting on Tuesday 26 March. The Yarra Valley Trail Project will be delivered by local company Kent Environmental and Vegetation Management. Construction for Stage 1A of the Yarra Valley Trail will start in April 2019, between Beresford Road, Lilydale and MacIntyre Lane, Yering. Cr Fiona McAllister said it was great to see the project come to life after years of planning. 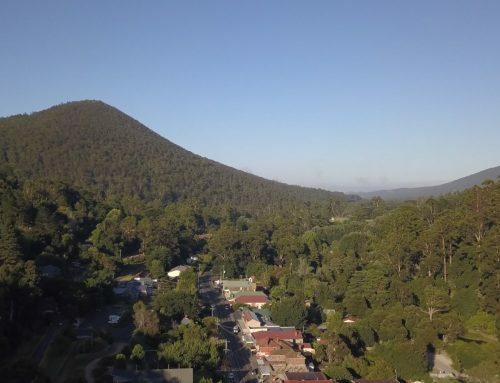 “The trail will help residents keep active and healthy on bike or on foot and connect visitors to food and wine destinations and local businesses in the Yarra Valley,” Cr McAllister said. Stage one of the Yarra Valley Trail project is funded by the Federal Government’s Regional Growth Fund ($2.5m), State Government’s Growing Suburbs Fund ($2.5m), Eastern Metropolitan Partnership ($1m) and Yarra Ranges Council ($2.5m). Join our mailing list to keep up to date with the project.